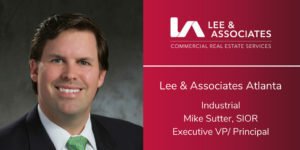 Mike Sutter has ten years of real estate experience in which his primary area of focus is in tenant and landlord representation throughout Atlanta and the Southeast. He has been instrumental in the successful negotiations of multiple Fortune 500 companies’ real estate transactions. 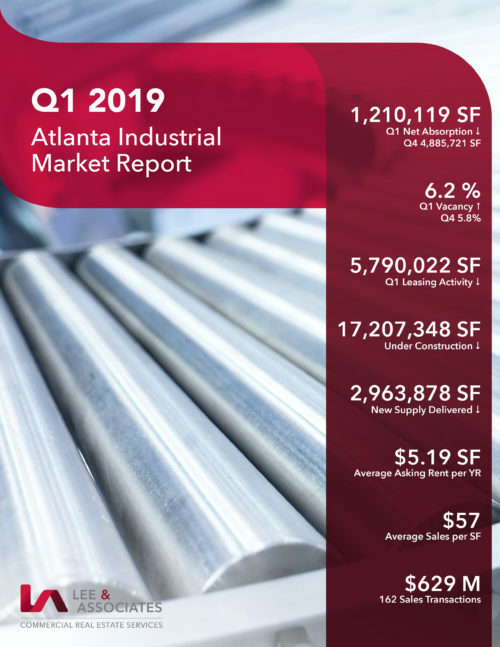 He currently represents over 2 million square feet of industrial product.